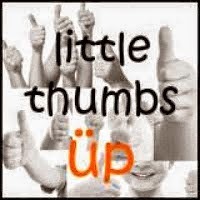 This month, "Little Thumbs Up" event, finally came to my house. I am very honored to host this event! This month's theme is ~ butter! 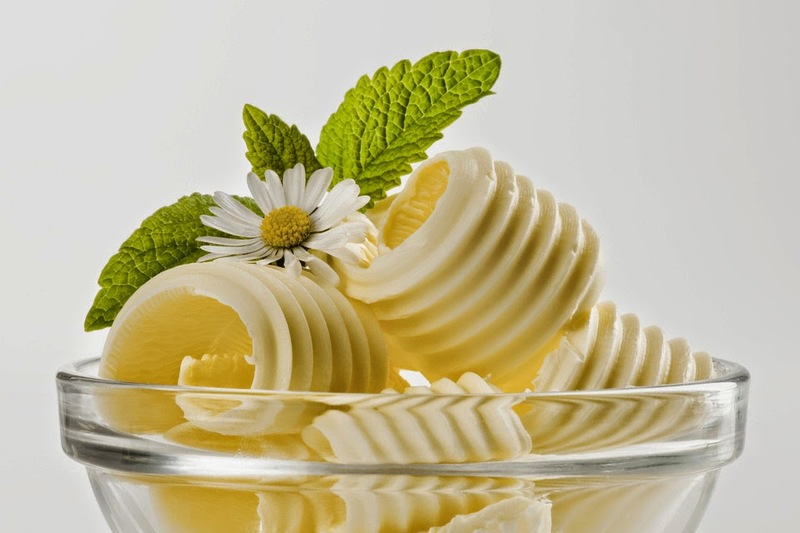 Butter is a dairy product that consists of butterfat, milk proteins, and water. It is made by churning fresh or fermented cream or milk. It is used as a spread, a condiment, and in cooking, such as baking, sauce making and pan frying. Your submission must be a current and new post uploaded in the month of June 2014, older posts are not accepted. Please mention "Little Thumbs Up" in your post, and submit your post to the thumbnail link and mention (as follow) and provide a link back to this post. Last date of linking will be on June 30, 2014 and feel free to visit any blogs from the links and leave your comment to support the bloggers. Hi Jozelyn, I've linked my post ... yummy but not good looking muffins ... ha ha. Thanks for organising LTU with butter theme ^-^! Hi Jozelyn, I have just linked my post to support you for this month theme. Thanks, looking forward for more link up from you! Cheers! Wow, already so many delicious links to drool! I've just linked one more! Thanks for the support, Joyce! Thanks, Miss B for your link up! Hi Hi Jozelyn, just got to know about your blog, just link up to Little Thumbs Up and hope I can read through your blog after my trip. Hi, Jess! Thanks for your comment! Enjoy your holiday! Hi Jozelyn, I just link up my baked pasta recipe here. Thanks for hosting this event and sorry for the delay as it's school holiday and I don't really have much time to bake as busy bringing the kids out for activities. Thanks, Charmaine! Looking forward for more link up from you! Hi Jozelyn, I'm at a lost now, so many yummy, yummy recipes using butter here. This month so far I have bought a lot of butter compared to previous times and I have to buy many more to try these recipes. Great choice here. Wow, so many buttery delicious links! Thanks Joyce for your support! I love your almond cake! Hi, Joyce, Thanks for your continuous support! Really appreciate it! Thanks for your continuous support, Joyce!